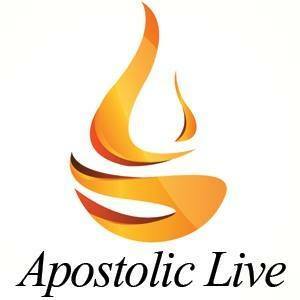 MyApostolicWebite.com is a professional website design, hosting & maintenance company. 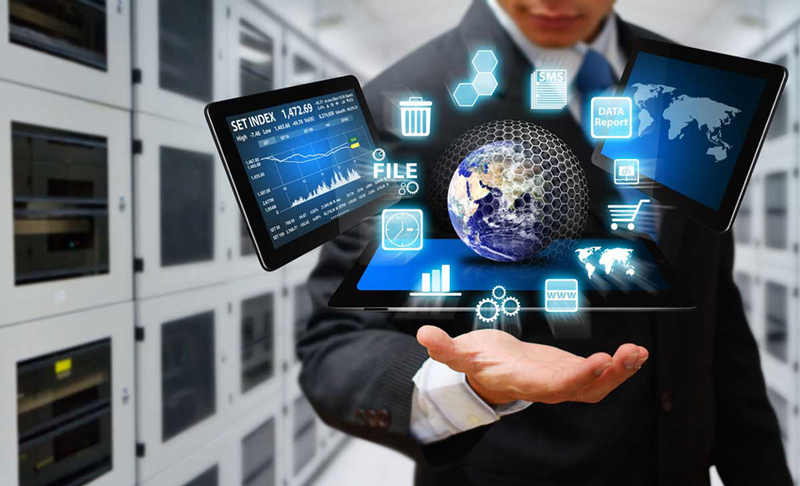 We handle everything from the domain name selection to the finished design. You can maintain or we can. We want to make it as easy as possible our goal is to make sure you are satisfied. You will always receive prompt, courteous support. No hidden charges and No hidden surprises. 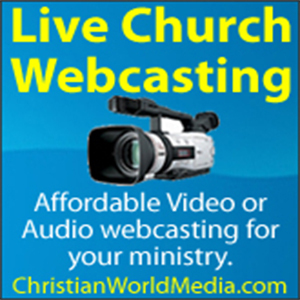 Don't delay, get your church or ministry on the web today less than you think!! We have serviced hundreds of satisfied churches and ministries for over 17 years. As Apostolics, you can trust us to deliver quality professional service every time. For Apostolics By Apostolics!! Call us Toll-Free at (800) 296-0951 or eMail us today for a free quote or more information about any of our products and services.